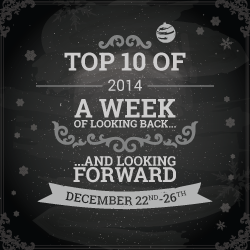 Today, I'm sharing my top ten best books I've read in 2014! 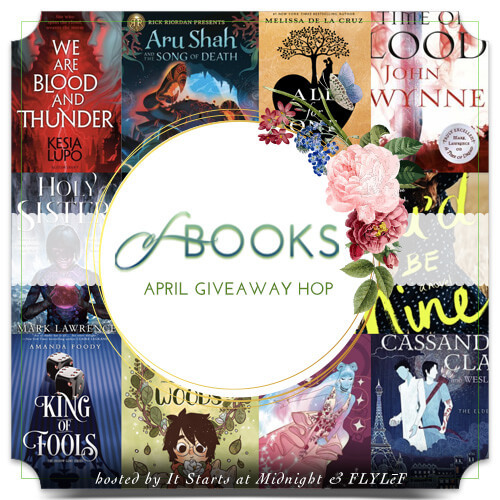 The Falconer is in my list of Top 10 debuts on Wednesday and Mortal Hearts is in my extras mention of my Top 10 too! Too many great books, it's so hard to pick!! 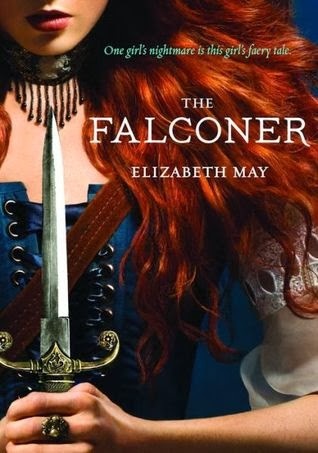 The Falconer also made my list – it's just so good! I also chose a few of JLA's books because I just love everything she writes :) I'm hoping to read Mortal Heart some time in the new year so hopefully I'll love it too. I can't believe you narrowed it down to so few. Great list! YES! JLA is probably on everyone's list - at least one book. Fantastic list! I still need to read Mortal Heart and the Falconer. 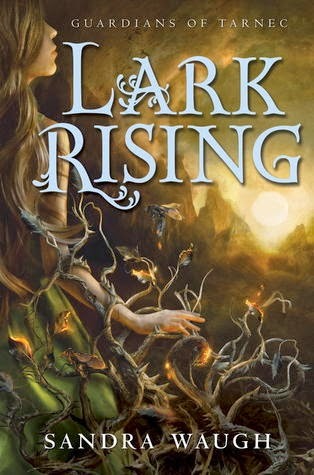 The Falconer and Lark Rising are in my TBR! So glad they're in your top ten list! I might have to bump them up!! 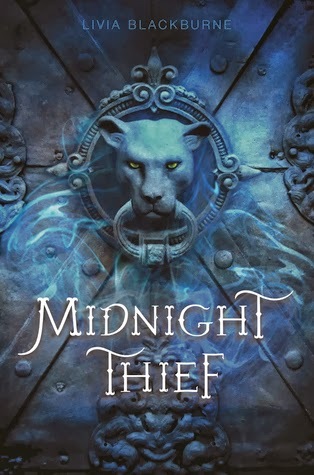 I really want to read Midnight Thief! It sounds great :) I also tend to like anything Lauren Barnholdt writes, so I'm sure I'll love Through To You. Awesome list! Through To You spoke to me, Montana. My personal life was very similar to Harper's, at the time. I've re-read the book so many times, and the book still resonates! I hope you love it! 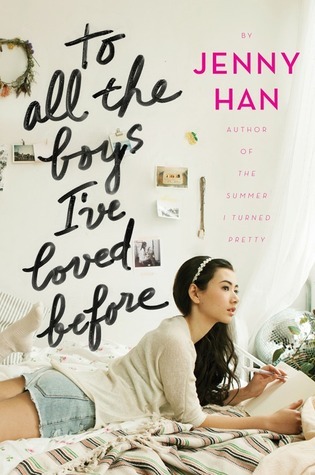 The only one I have read and also included was To All The Boys I've Loved Before. Really want to read Don't Look Back. I've heard great things about Midnight Thief and Sea of Shadows. I hope you enjoy Don't Look Back! It was an interesting psychological thriller. 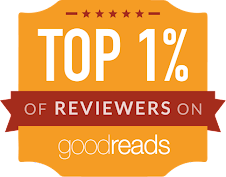 I love fantasy - Midnight Thief and Sea of Shadows were excellent! 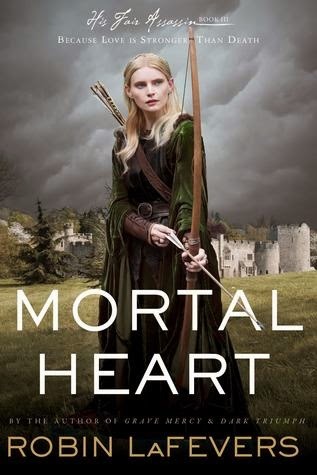 I've yet to read Mortal Heart but I enjoyed a lot Grave Mercy and Dark Triumph. Hopefully I'll get to it soon! Great list btw, lots of books I want to read! YAY! I hope you get them off that TBR list! And definitely sign up to participate, Jillian! AWESOME picks, Alyssa! 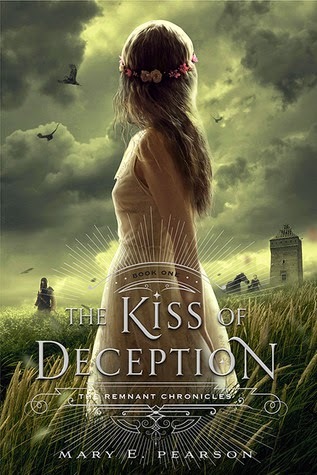 I loved THE KISS OF DECEPTION, MIDNIGHT THIEF & LARK RISING so much!!! I'm glad to see you enjoyed them as much as I did! Glad to see Through to You on your list, sad to see how many bad reviews it got. YES! There were lots of good ones this year - I had the hardest time choosing. Thank YOU, Carina! Wow, I would not have guessed those to be your top three! Looks like I need to take a closer look at Through to You - I had sort of dismissed it. Love Mortal Heart, Don't Look Back, and The Perilous Sea. 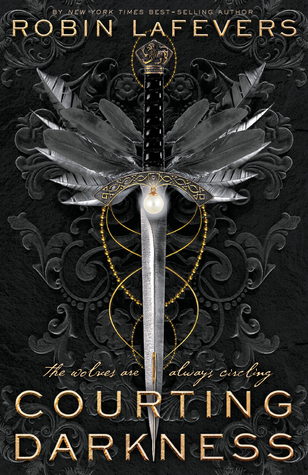 Excited to read The Falconer - fingers crossed no love triangle in the second book! Right?! Me either! Two contemporary, like what? I LOVED Through To You - maybe because it so closely paralleled my love life, at the time (though my love life situation has changed since then, and I STILL love the book). Hope you love The Falconer! And Through To You, if you read it. 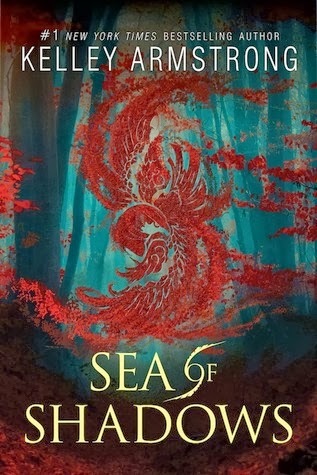 I've only read three of your ten, and I loved Perilous Sea a lot, Mortal Heart was amazing too! I have a few of these, but not all of them, so I will try to read those.